According to a new report, Microsoft is working internally on a project called Microsoft WiFi, which is a rebranded version of Skype WiFi. The rebranded service, leaked to the world early in true modern-day fashion, is said to be based around the idea of exponentially increasing the productivity of users by offering “hassle-free” Internet access around the world. Productivity comes in many forms – forms that can vary greatly on an individual basis – but there’s no denying that having easy access to Internet wherever you are in the world could potentially increase anyone’s output. Information pertaining to the project initially leaked through the microsoftwifi.com website, which has subsequently been taken down. As always, regardless of what companies may or may not think, information is never safe when exposed to the keen eyes of Internet users. In this instance it was a Twitter user who discovered the website. We can confirm that we are working on a new service, called Microsoft WiFi, that will bring hassle-free Wi-Fi to millions. We look forward to sharing additional detail when available. So, confirmation that Microsoft WiFi does indeed exist, but what exactly is it? Information on the Microsoft WiFi website confirmed that it will be offered as a cross-platform application – just like how Skype WiFi is. Before it was removed from the public eye, the site had placeholder download links to the Windows, Mac OS X, iOS, Android, and Windows Phone variants of the app. So it looks like they have all of the major platforms covered. Promotional imagery on the site also claims that the service will allows users to “be productive on the go and enjoy hassle-free internet access around the world”. 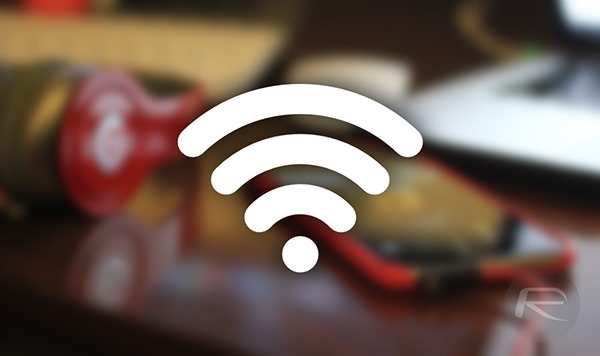 The Microsoft WiFi service will allow users to forego the usual song and dance of connecting to free WiFi hotspots by providing personal information such as name, address and email address. 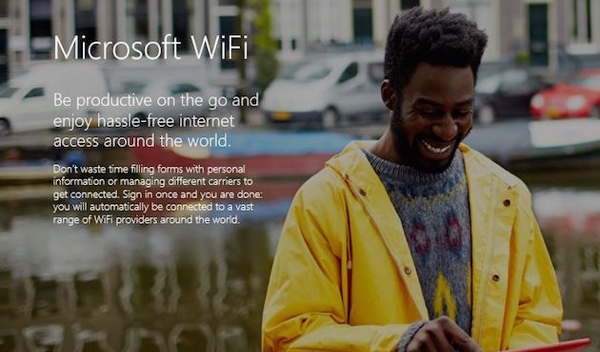 Microsoft will achieve this by allowing a single sign-on that will then connect “eligible” users with WiFi providers around the world using an interactive map within the app. The use of the word “eligible” is an interesting choice and will no doubt rule out a plethora of individuals initially. It’s clear that Skype WiFi is getting a second coming, and the ditching of the Skype name is an interesting name indeed. When I used the smartphone.. I don’t bother to use an internet in my iPhone 6 plus at all.. Its okay if a friend wants to know what my laptop look liked so I can show him a image in google image search through internet.